The course is very focused on making us industry ready, creating contacts and making that transition into working life easier after graduation. 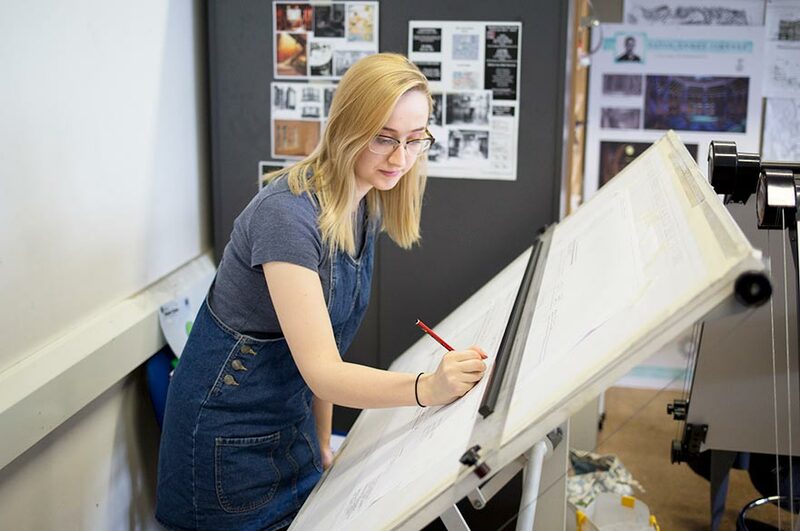 What do you enjoy most about studying Design for Film and Television? How do you find the courses staff?